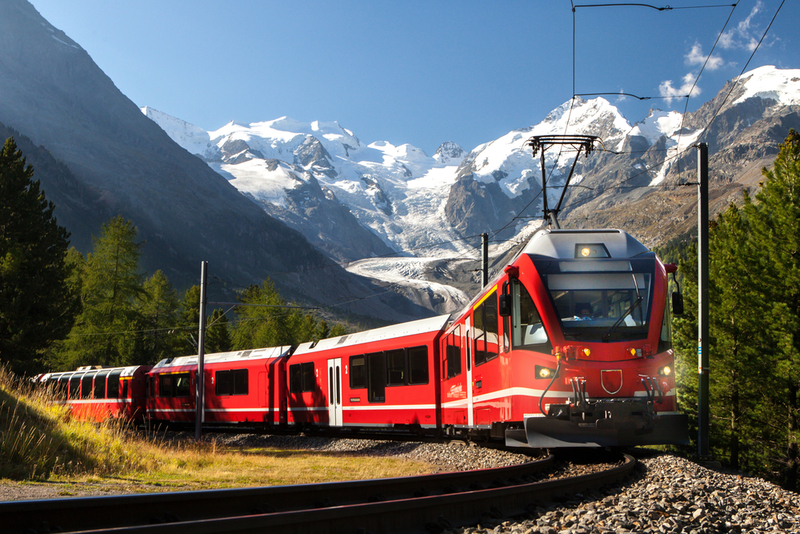 A new generation of double-decker high-speed train has been developed in Switzerland by a rail industry leader in order to meet the growing intercity traffic. ALTEN is assisting with the constructor’s various engineering activities on its sites in Zurich and Villeneuve by deploying teams of highly qualified engineers (7 years of experience on average). Offering a larger capacity and better acceleration on bends, this new duplex train marks an important step forward in the field of winding track performance. In order to contribute to the success of this industrial project and quickly form a project team, ALTEN successfully mobilized skilled engineers from Belgium, France and the United Kingdom, via the group’s international mobility program, in order to reinforce the Swiss engineering teams.